Anyone on the forum collect these? 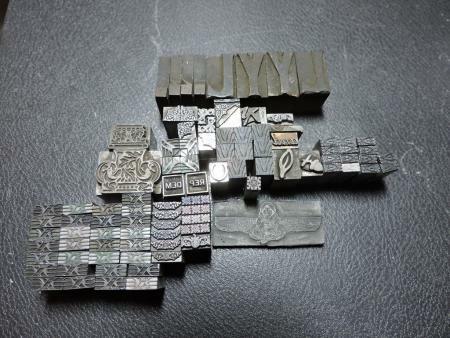 Do you use metal type? If you do, sometimes it looks nice to put one or two of these pieces between lines of text, etc. If you sell or give them away, in a month you might wish you still had them. You should really be contributing to the site and paying for a classified ad.